Spring has arrived and our green houses are bursting with beautiful flowers and plants! The green houses are open May 1 through June 30. We are open daily from 10:00 am to 5:00 pm. As the spring and summer months come around, Mazzotti Farms joins other local farmers and producers at Farmers' Markets throughout the Denver area. Mazzotti Farms has been owned and operated by the Mazzotti family since 1982. We grow all different kinds of vegetables, pumpkins, Indian corn, gourds and much more. During the summer months we can be found at several regional Farmers' Markets, where we sell a wide variety of seasonal vegetables and fruits grown throughout Colorado, including: plums, apples, peaches, squash, watermelon, cantelope, beets, tomatoes and sweet corn. In our Greenhouse and Garden Center you will discover a world of spring time wonder with a beautiful assortment of bedding plants. 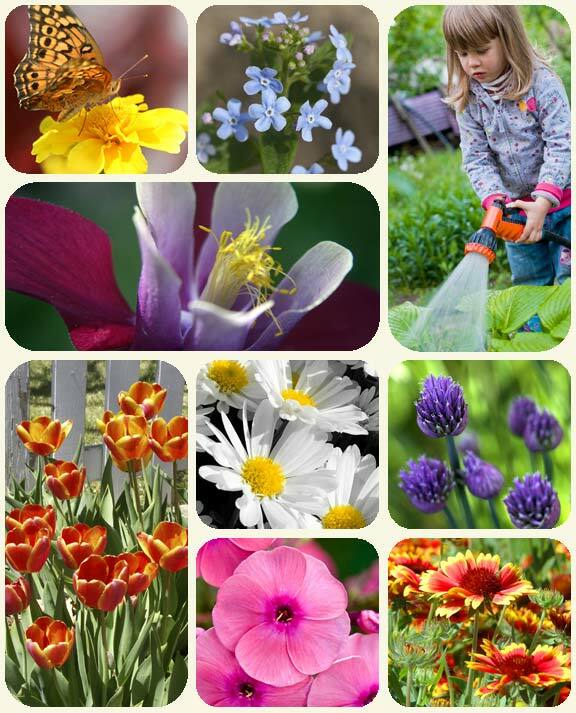 We grow a wide variety of annuals such as petunias, marigolds, alyssum, geraniums, pansies, snapdragons and osteospermum. We also grow a wide array of perennials like columbine, phlox, ajuga, dianthus, coreopsis, penstemon, salvia, and veronica. In the fall we enjoy the harvest in our Pumpkin Patch of a variety of pumpkins, gourds, and golden corn stalks. There is fun for all ages in October when families and school groups are welcomed into our fields to pick their own pumpkin or to create a fun scarecrow. Join us for a special harvest festival with your family. Open to the public weekends, 10:00 am to 5:00 pm, through October. Mazzotti Farms is proud to support local organizations through our Flower Fundraiser. Each spring groups raise money for their important events and people receive colorful potted annuals.